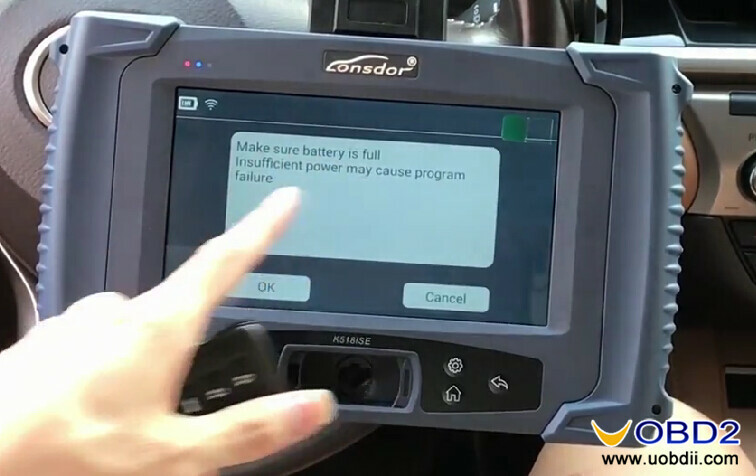 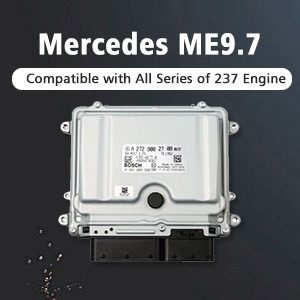 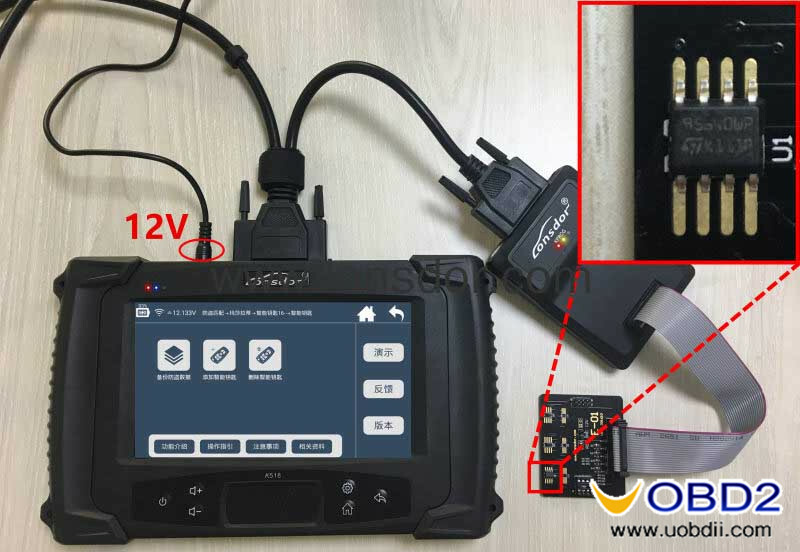 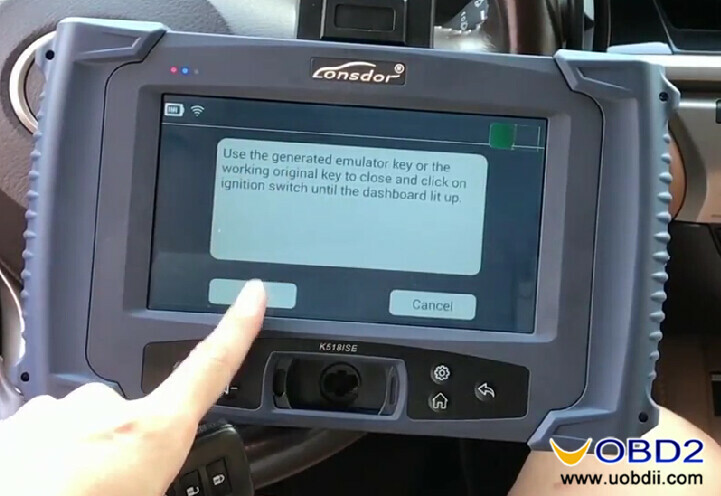 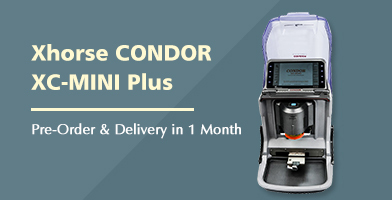 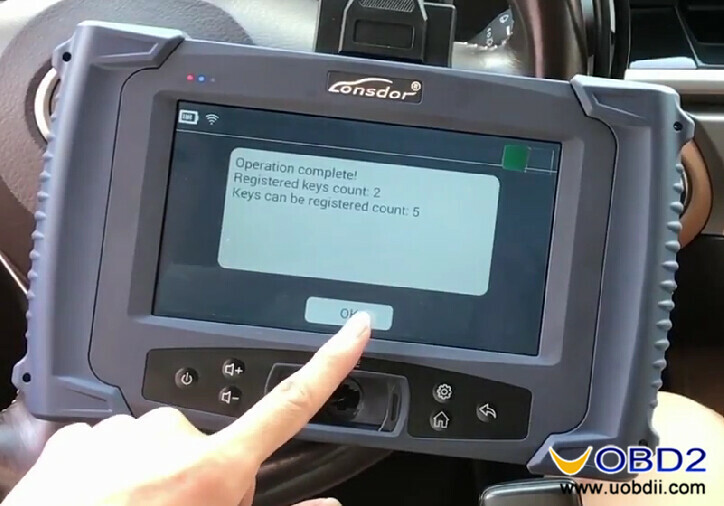 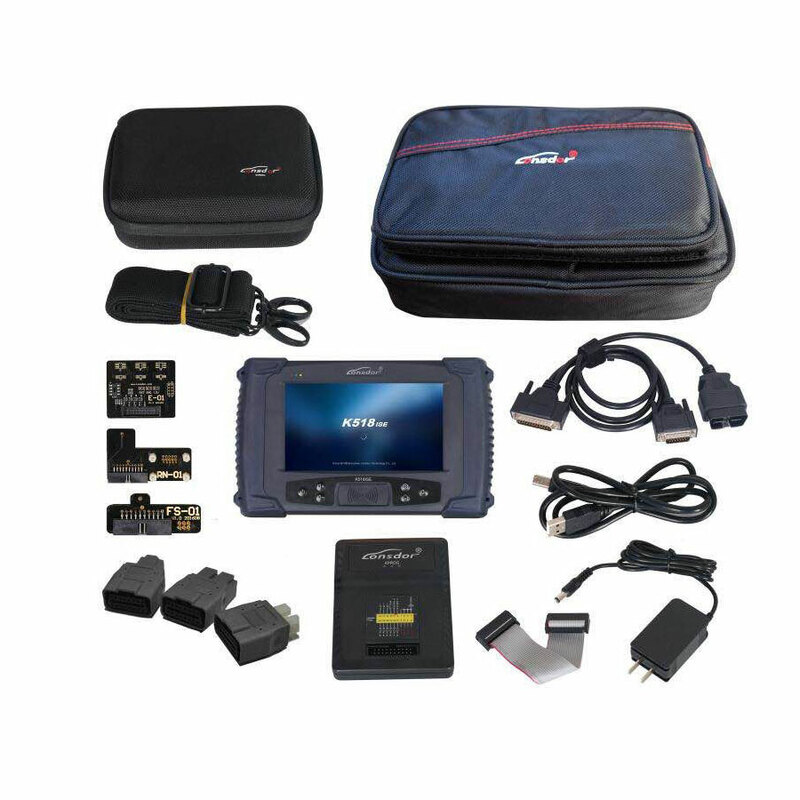 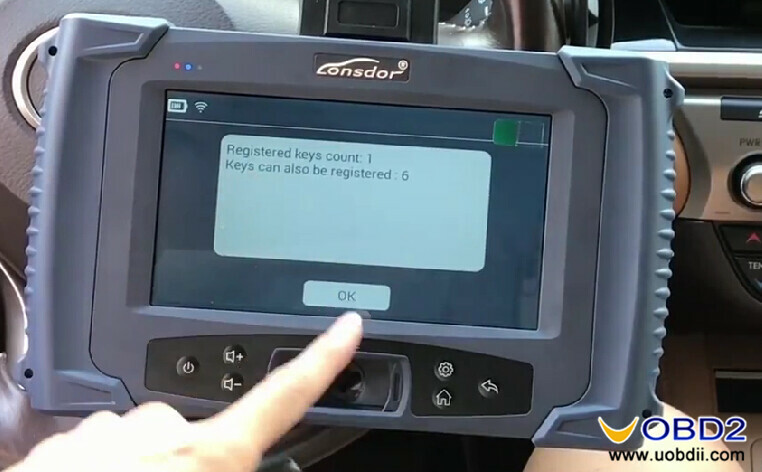 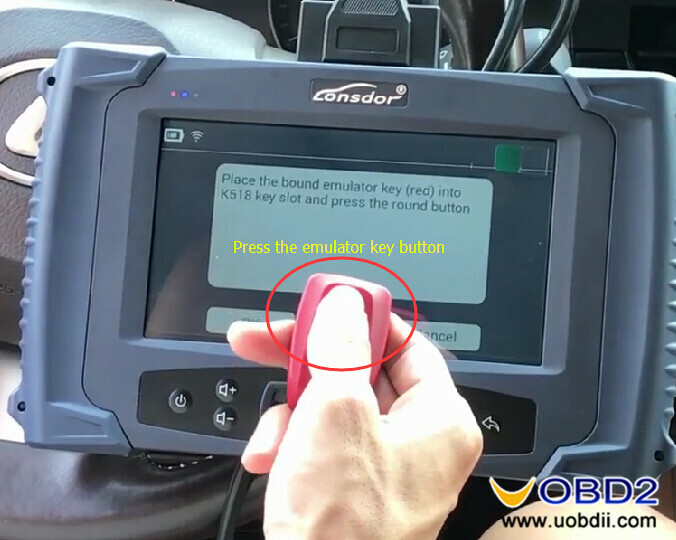 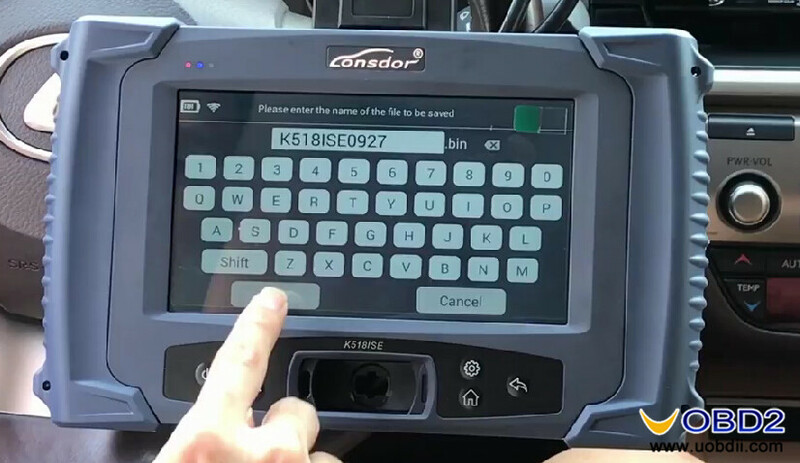 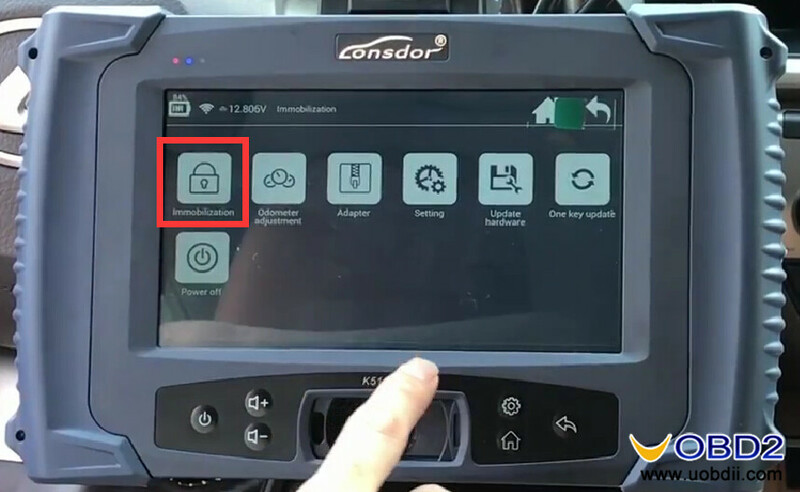 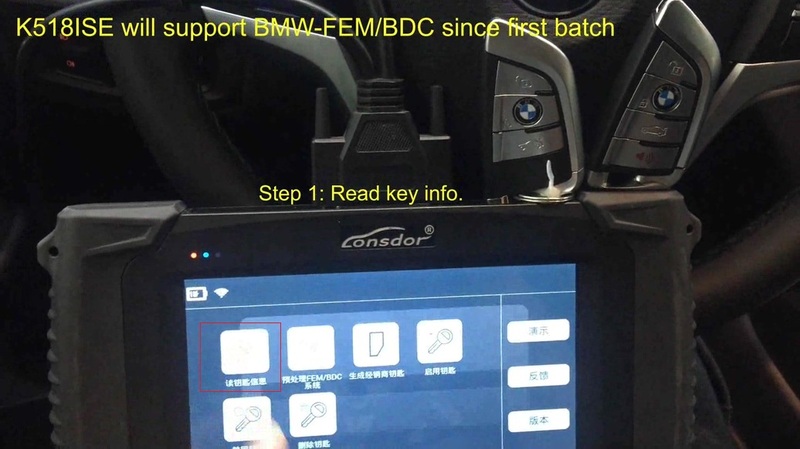 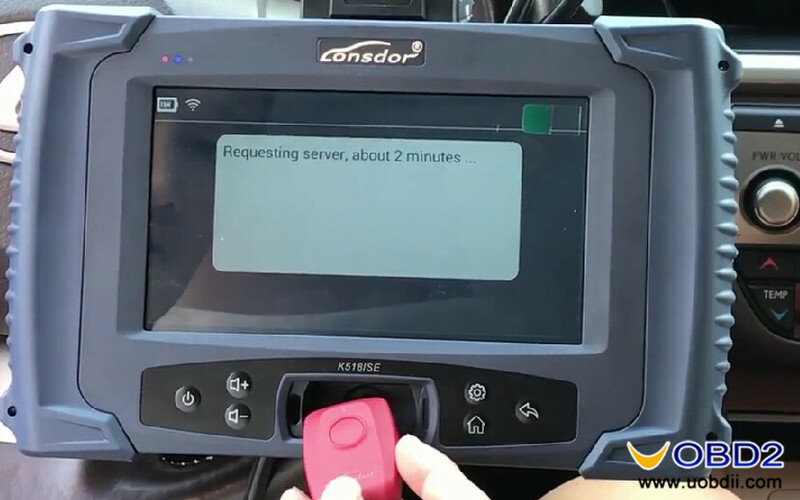 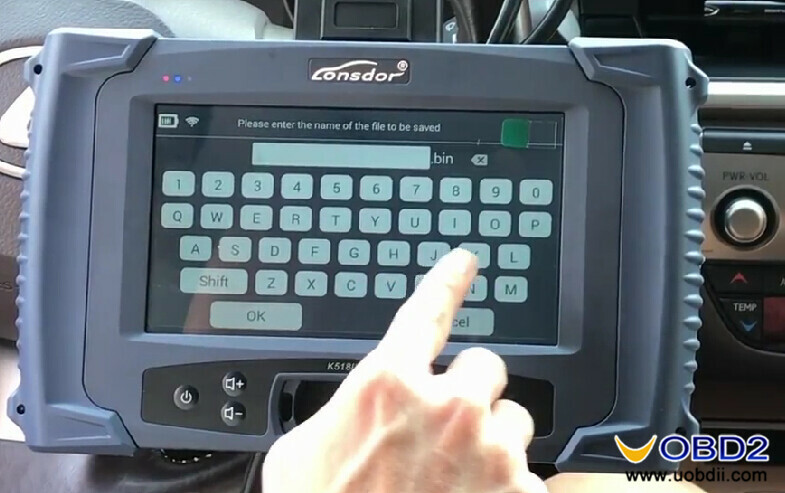 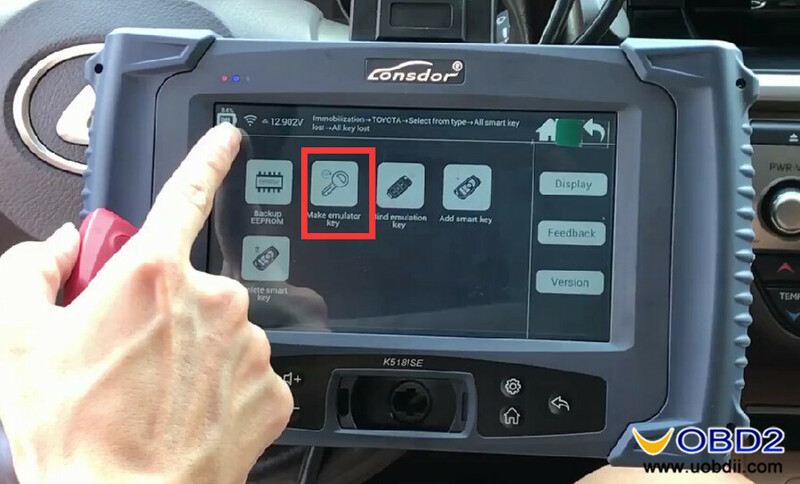 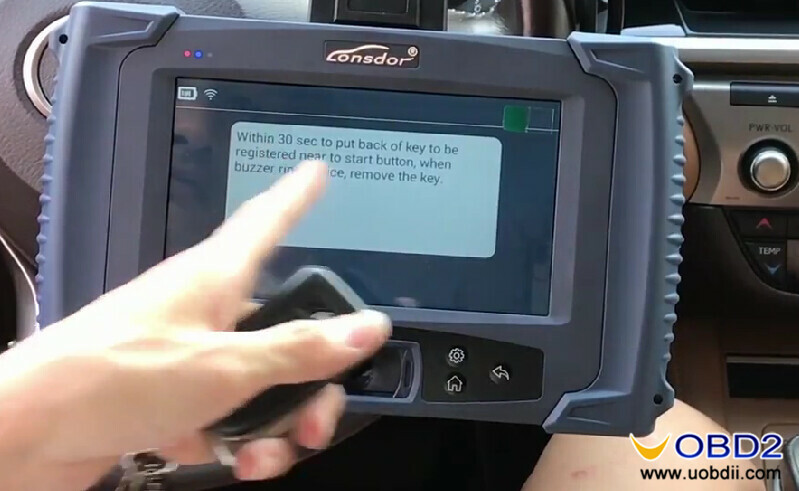 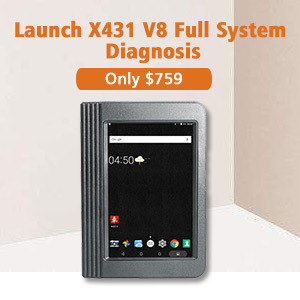 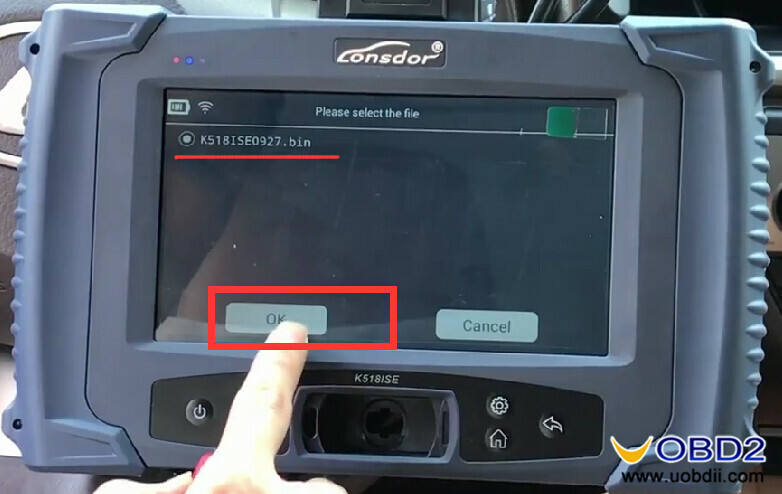 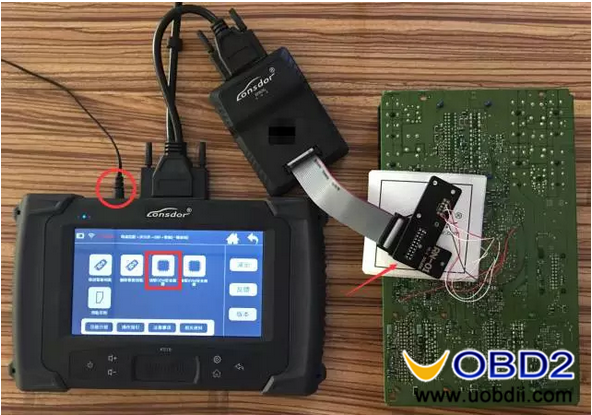 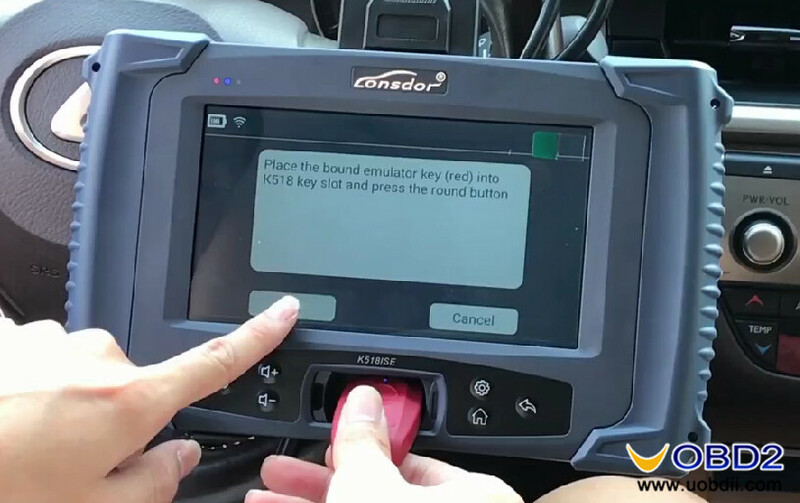 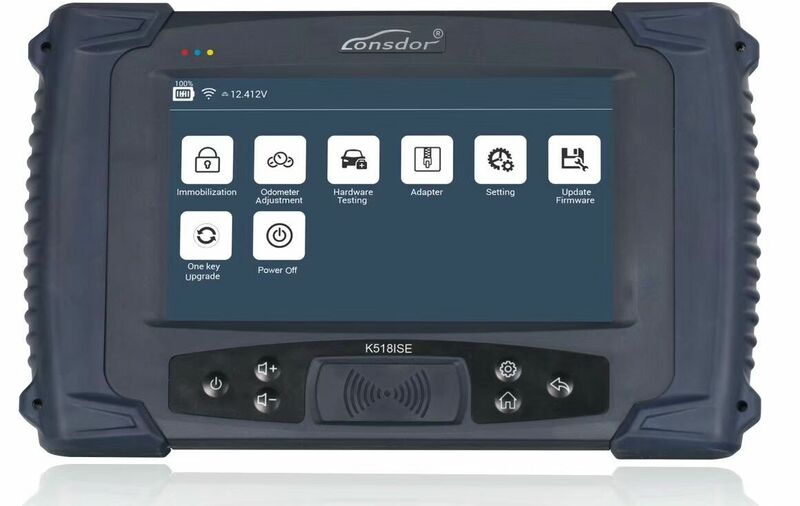 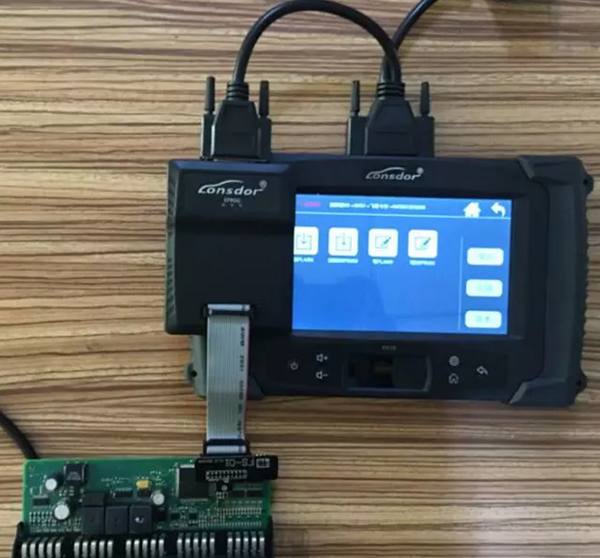 Here comes the step-by-step guide on how to use Lonsdor K518ISE program for LEXUS ES200 all key lost.Hope it helps! 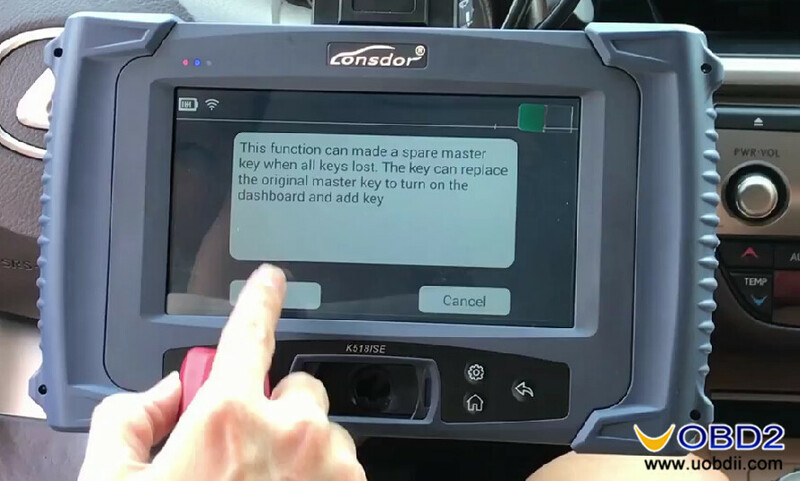 Please make sure the input is correct! 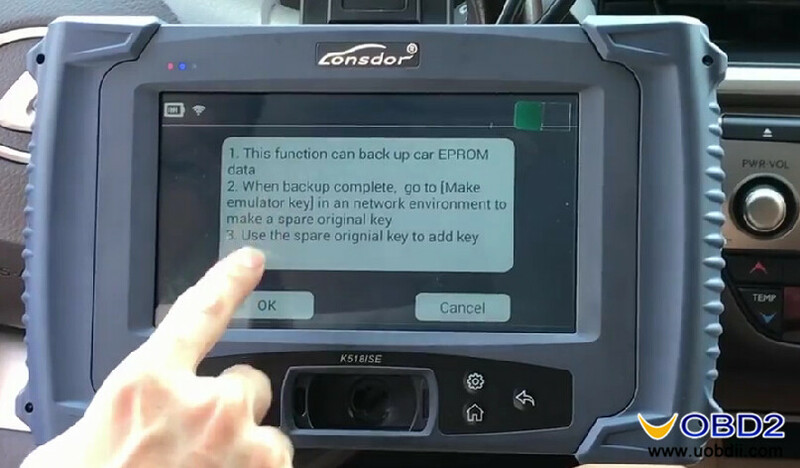 Now you can start the ignition by the emulator key ,the dashboard light on. 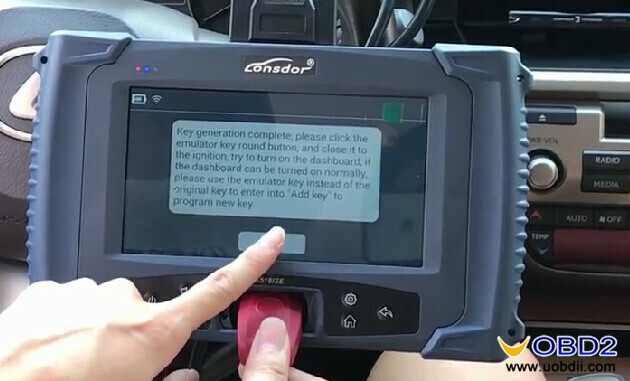 Use the generated emulator key or the working original key to close and click on ignition switch until the dashboard lit up. 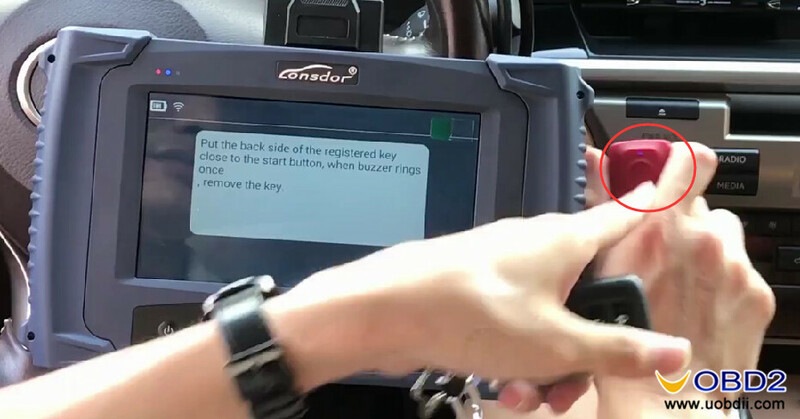 Put the back side of the registered key closed to the start button.When buzzer rings once. 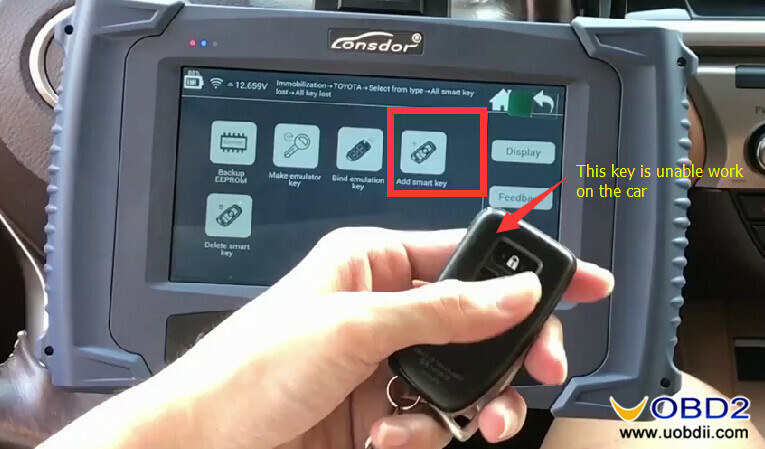 Within 30 sec to put back of key to be registered near to start button,when buzzer ring twice,remove. 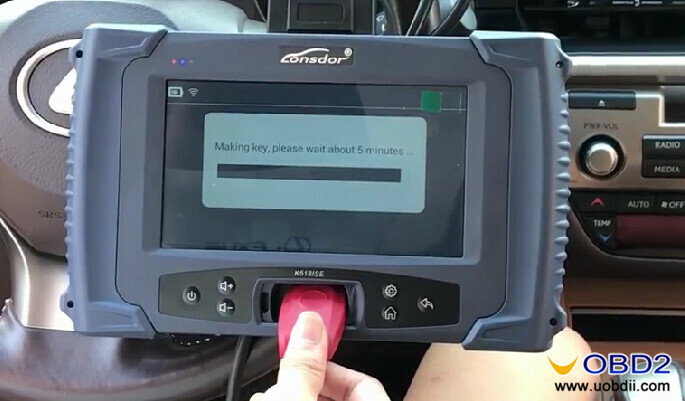 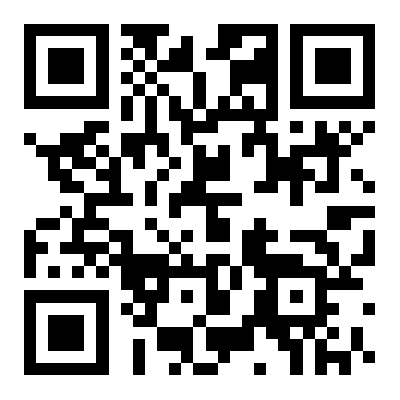 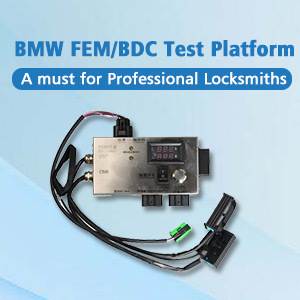 Test the key you registered just now.